You know, as weeks go, this hasn't been a bad 'un. 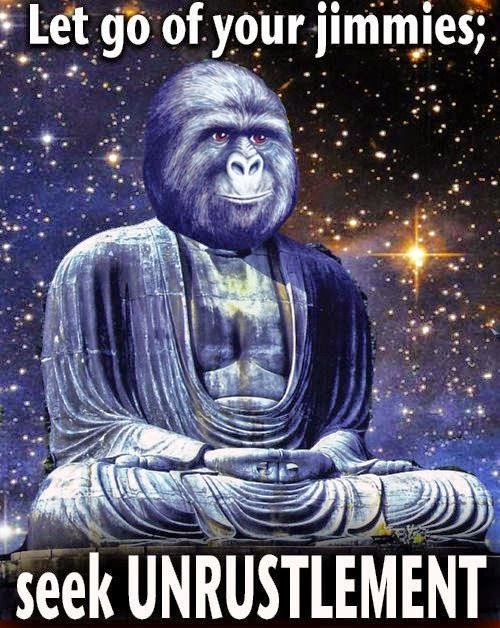 Does that mean that my jimmies have remained unrustled? Does it heck as like!! 2. Realising None of Your Lancôme Reviews are First Page Because You Spell Lancome with the ô! Immediately Followed By 17 Minutes Of Westlife! !